The Cultana Solar Farm will be a large-scale solar farm that will generate up to 280 MW of solar energy on vacant land to the north of the Whyalla Steelworks. The energy generated by the solar farm will contribute to the national electricity grid, and is part of SIMEC Energy Australia’s mission to bring change and competition to the electricity market. The solar farm is being delivered by SIMEC Energy Australia via an Engineer, Procure and Construction (EPC) contractor that is yet to be selected. 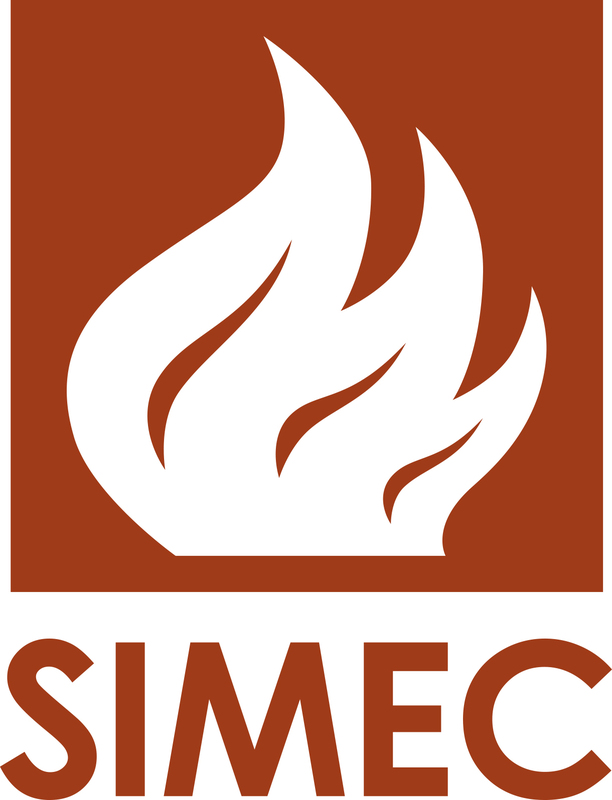 As part of our community engagement, SIMEC Energy Australia wants to hear from you about the project. Please complete this survey to provide your feedback on the project. The survey consists of 8 short questions and will take approximately 5 minutes to complete.